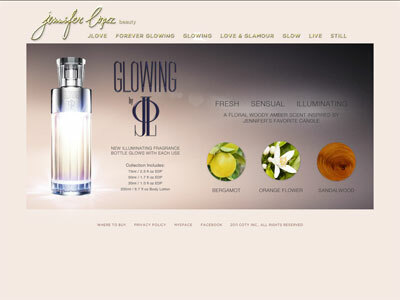 Jennifer Lopez Glowing Goddess by JLo perfume, is a fresh woody floral fragrance for women that "reveals your inner goddess" launched in March 2014. Available in EDP spray (3.4oz, 1.7oz/$49, 1oz) at Kohl's. This is the superstar's 21st celebrity perfume since hitting the market in 2002 with Glow. 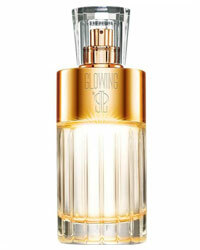 The perfume bottle for Glowing Goddess includes a gold tone to replace the silver tones of the original Glowing by JLo.